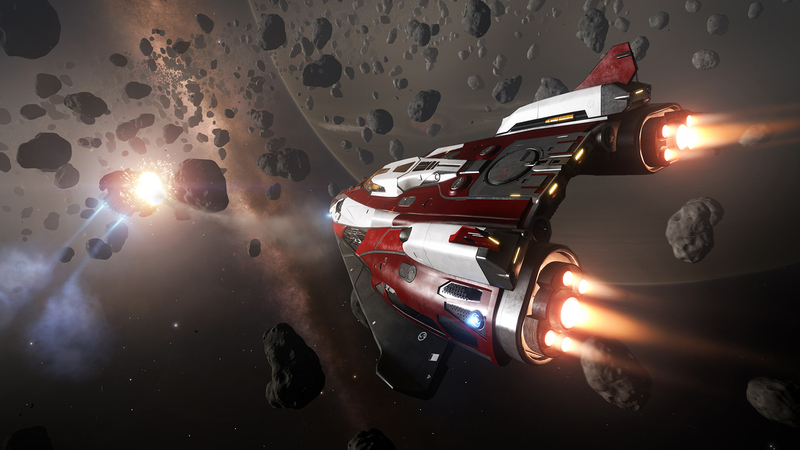 Elite Dangerous is an Online Space Adventure game. Apart from this, Elite dangerous is also a combat and trading based game. 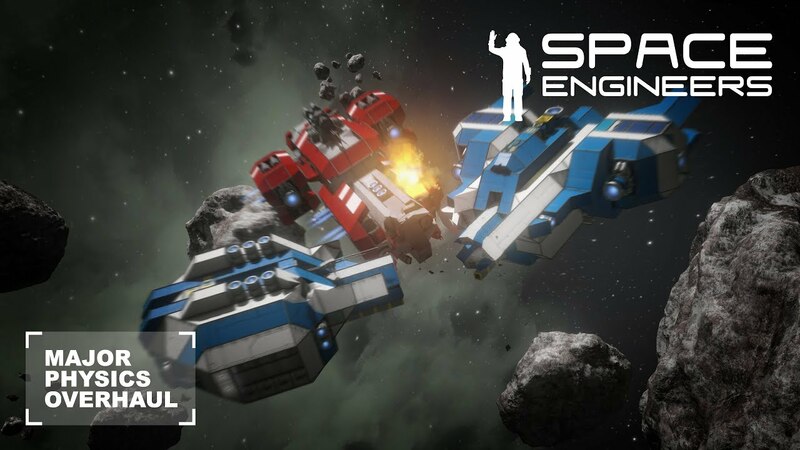 This game was developed and published by Frontier Developments in 2014. In 2014 the first version was released for Microsoft Windows and later in 2015, it was introduced for Mac OS and Xbox one. Recently, in 2017 Elite Dangerous was launched for PlayStation 4. 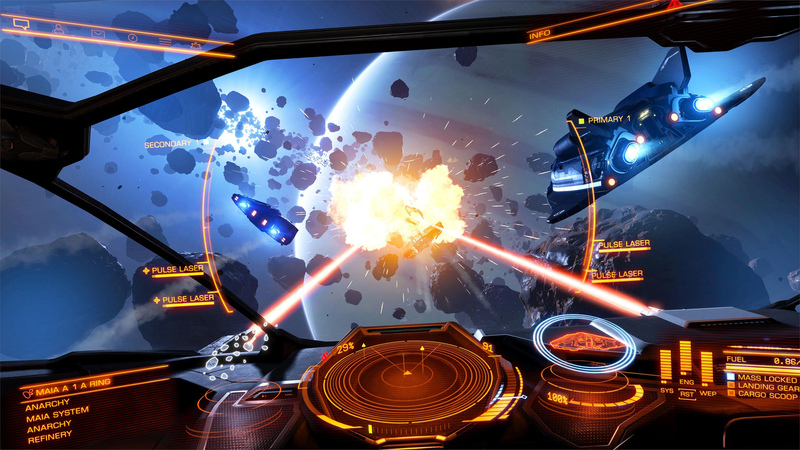 Elite Dangerous is the fourth game marked under the Elite series. It’s a Single player as well a Multiplayer game. In this Player need to pilot a spaceship. He or She explores the space and realistic representation of Milky Way. The missions of this game are occurring in 3300 and right now it is set in 3034. Thus, while the developing this game, developers sync it with UTC+1286 years ahead. The game starts with a spaceship which is controlled by the player and some money, the player is asked to make his own way in the wide open space. In trading, the rules of this game are very legit, the player just has to earn no matter he is doing it legally or illegally. Through this trading, all the money that player will earn will be helping him to move forward in the game and to unlock new levels.